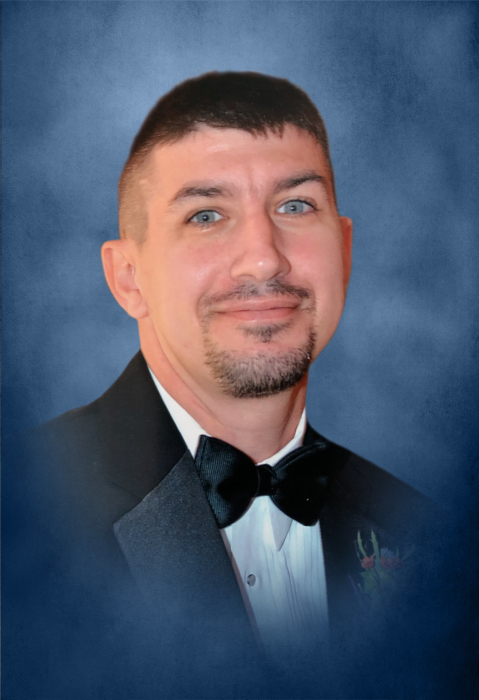 Richard Edward "Rich" Goss age 43 of Manchester, TN, passed away after a courageous battle with cancer. Richard attended the First Baptist Church in Manchester, was a U.S. Army veteran in the 1st Battalion 506st Infantry 101st Airborne and he worked as a Foreman with Wright Tree Service, which he loved. His passion was the Boy Scouts, in which he served as Assistant Scout Master in Troop 197 in Murfreesboro. He also was a former volunteer fireman. Rich had a love for fishing, hunting, camping, climbing trees and mountains. He leaves to cherish his memory, 3 children, Lane, Timothy and Rebekah Goss all of Dowelltown; mother, Margaret Reardon of Medford, MA; sister, Kelley (Jim) Campbell of Tewksbury, MA and a host of family and friends. The family has honored Richard's request to be cremated. There will be a Memorial Service 1:PM Saturday, March 30, 2019 at DeKalb Funeral Chapel with Bro. Wilson Williams officiating. Visitation will be Saturday 11:AM until the time of the service at 1pm. In addition to flowers, donations may be made to the American Cancer Society, in memory of Rich. DeKalb Funeral Chapel is in charge of the arrangements.